Westinghouse Digital introduce 26-inch LD-2685 LED HDTV, offered as “the ultimate all-in-one, space-saving, HD television/gaming/computer display”, the LD-2685 has a max resolution of 1920×1080 and includes 2 HDMI inputs for the price of $379. 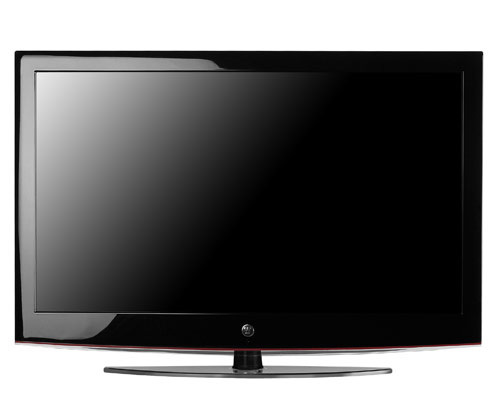 The LD-2685 has a gloss black frame and is only about one inch thick at the TV’s visible edges, offers dynamic contrast ratio of 100,000:1, viewing angle of – Horizontal 176° / Vertical 176° and feature LCD Panel with Edge-Lit LED Technology. 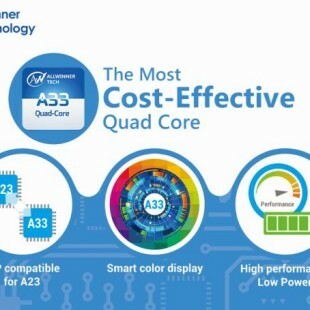 According Westinghouse the new affordable 26-inch display is eco-friendly too, it exceeds Energy Star 5.0 ratings and claims, that “using a 45-watt light bulb will actually consume more electricity than the 26” LD-2685”. 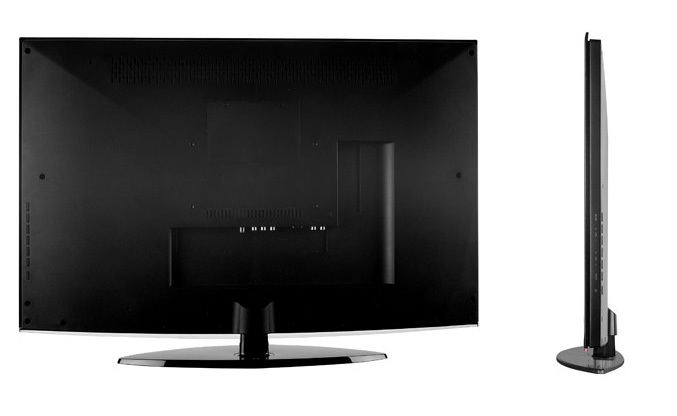 “We’re extremely excited to offer a 26″ 1080p set at such an affordable price. The compact size and beautiful picture are the perfect complement to an Xbox 360 or PS3 and with extra HDMI/VGA inputs, can also be used as a computer monitor for PC/Mac gamers. The 1080p LD-2685 is the perfect option for dorm rooms or game rooms. We believe that the consumers will be pleased by the LD-2685’s range of capabilities.” said Rey Roque, Vice President of Marketing. The LD-2685 will be available in mid-August with an estimated street price of $379.